The Queen’s Birthday long weekend is fast approaching, and like most long weekends, this one has crept up on us and left us scratching our heads with what to do for those blissful three days we get to spend not at work. Instead of catching up on your Netflix wish list this long weekend, or taking full advantage of those three days of sleep ins, we’ve wrangled together some pretty epic (if we do say so ourselves) itineraries to keep you busy this long weekend. To fill your weekend with travel and new adventures, we’ve teamed up with MasterCard to bring you some fun-filled guides to your long weekend getaway. Cue the wanderlust vibes. Ah Sydney, Australia’s version of the city that never sleeps – you’ll find something to entertain you at all hours of the day and night. Our tip though, is to hit up Jonah’s Whale Beach Restaurant and Boutique Hotel for an uber scenic sea plane ride, followed by a feast back at the restaurant. Obviously, ask for a window seat. Do breakfast at Riley Street Garage, then start early at Sydney’s hidden bars before snuggling up for the night at QT Dining with your shopping splurges and reflect on your amazing long weekend. Melbourne is packed full of things to do; it’s a city infamous for its culture. Spend your weekend sipping on some of Australia’s best coffee, indulging in epic pub fare and getting lost in Melbourne’s graffiti-bright lane ways. Get out of town is worth it too, though, so why not soak up the sights along the Great Ocean Road? Cue an Insta post that will make all your friends who opted for Netflix at home v jealous. Obviously, a hot air balloon is the perfect way to spend your day not at work. Take your mini-break to new heights with a balloon ride over Melbourne. Now, back to work! Brisbane doesn’t get the recognition it deserves. But, it’s an epic destination dappled in sunlight year-round and bursting with things to do and eat. Kick things off with a hit of adrenalin on the Story Bridge Climb; it’s also a pretty nifty way to get get acquainted with the city, since you’ll be able to see it all. Sip cocktails poolside at NEXT Hotel’s rooftop bar before you cosy up for the night, or experience Pete Evans’ paleo-prowess. The Gold Coast is only a short drive away too, so get acquainted with Queensland’s sandy beaches in less than an hour. For more epic itinerary ideas in Brisbane, click here. There’s a whole lot going on across the ditch, and a long weekend is the perfect time to get amongst it. 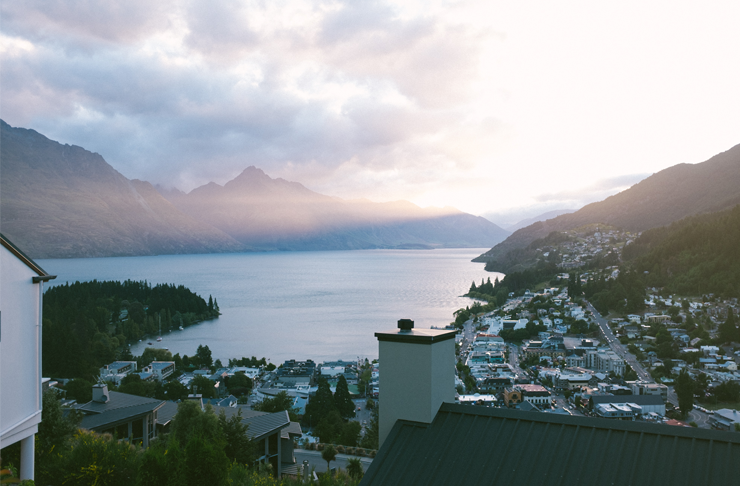 Queenstown is a visual treat, surrounded by snow-capped mountains, crystal clear lakes and a whole ‘lotta adventure: snowboarding, skiing, boats and gondolas. There’s also a food scene that will have you seriously considering making your stay permanent, it’s that good. Plus, the scenery will have you pinching yourself and questioning how anything that beautiful could possibly be real life. Plus, you can’t miss the epic burgers at Fergburger. 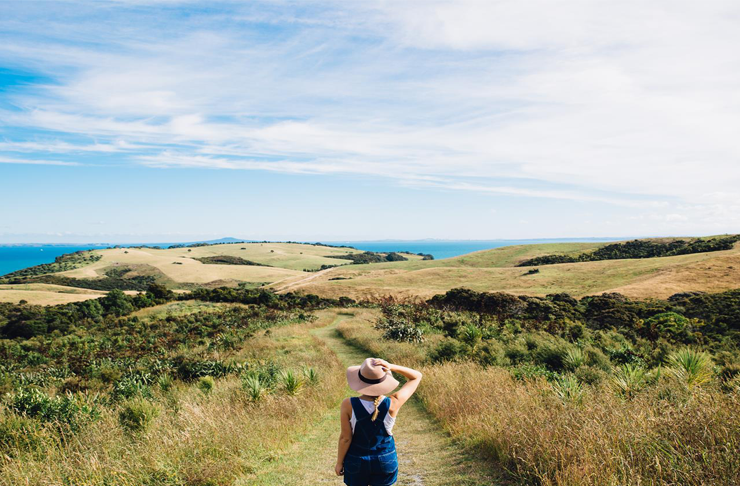 If adventure isn’t quite your thing, Auckland has all the beauty of New Zealand and all the luxe of a big city rolled into one. Prepare for a long weekend packed full of spa treatments, all of the wine, and epic scenery. Live it up in luxury too while you’re at it with some top-notch hotels to rest your weary head in after your days full of eating too much and you know, not being at work. Bali is a dream destination. 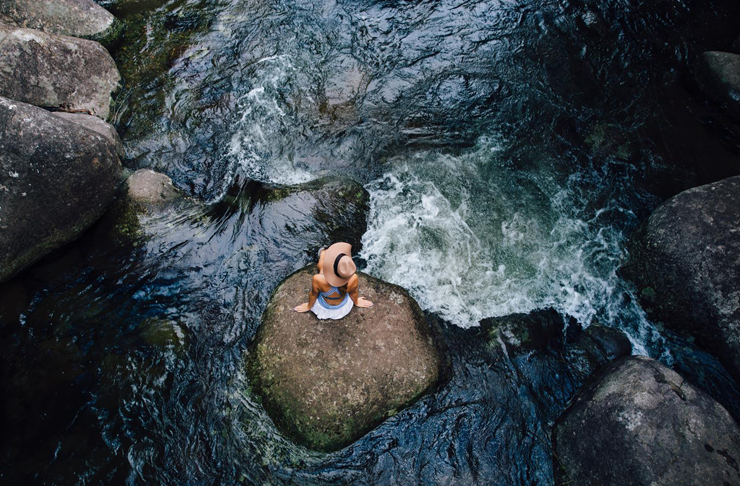 Oft hidden in the category of ‘one day,’ the long weekend is the perfect time to tick Bali off your to-do list. 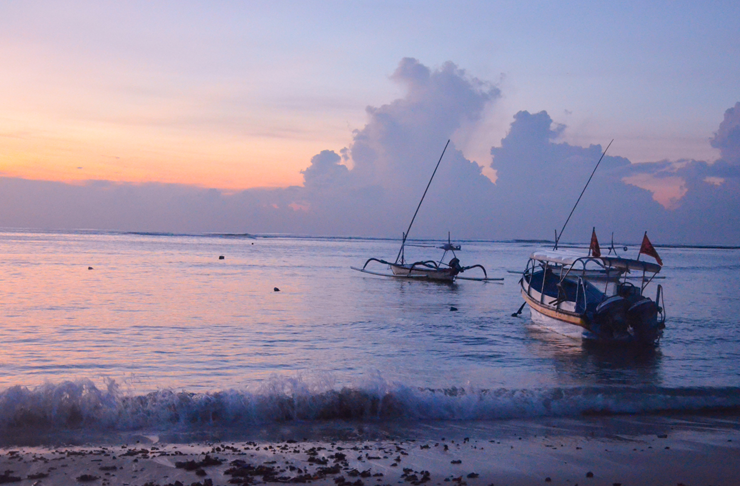 Bali is an awesome mix of old and new with jaw-dropping sights, beach-side watering holes and gourmet cuisine. Spice things up and opt for a cooking class, or just chill by the pool with cocktail in hand. Either or. For more epic itinerary ideas in Bali, click here. Is there really any better time to hot foot it to Thailand than a long weekend? Nope, not really. Switch a weekend on the couch watching re-runs with a weekend filled with days at luxury spas in Thailand and nights sipping cocktails and watching the Phuket sunset. Bring on white sand beaches, limestone mountains and all the good beach vibes! For more epic itinerary ideas in Phuket, click here. For more epic itinerary ideas in Bangkok, click here. Editors note: This article is sponsored by MasterCard and proudly endorsed by The Urban List. Thank you for supporting the sponsors who make The Urban List possible. Click here for more information on our editorial policy.